Reham holds a Bachelor degree in Civil engineering and Master degree in Quality Management/Business both from the University of Jordan. She is ranked as “Head of specialization” from JEA in the field of construction material with 11 years of experience. Worked with multinational companies executing large construction projects in Jordan. 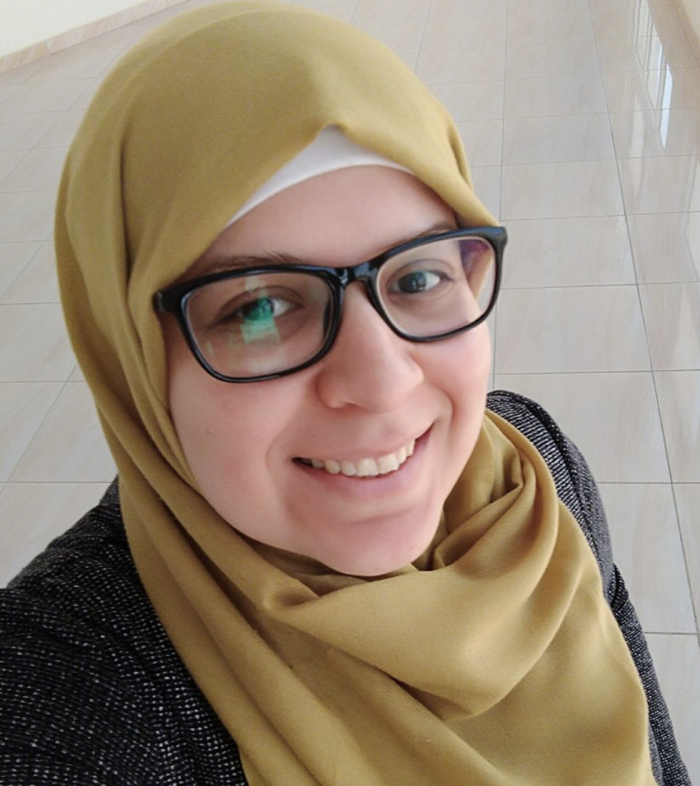 Being passionate about creativity and quality gave her the opportunity to be part of several initiatives and competitions targeting education and entrepreneurship aroubd the Arab world. Joined AIN in 2014 and now she is the head planner of AINAC 2018. Her goal in life is to keep seeking for new goals, adventures, and challenges. She believes that we are all born gifted and shall improve ourselves continuously.